However, it can be hard to find a home that suits your tastes, needs, and is in the location you want in Lac La Biche. That is where Accubuilt Homes Ltd comes in. Accubuilt Homes Ltd has years of experience building custom homes for the people of Lac La Biche. 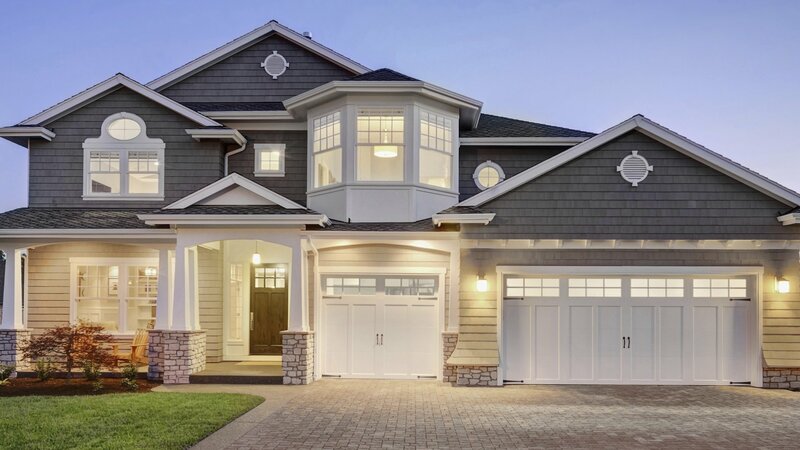 Our team of construction technicians know how to work together seamlessly so that our clients receive exactly what they are looking for in a new home. 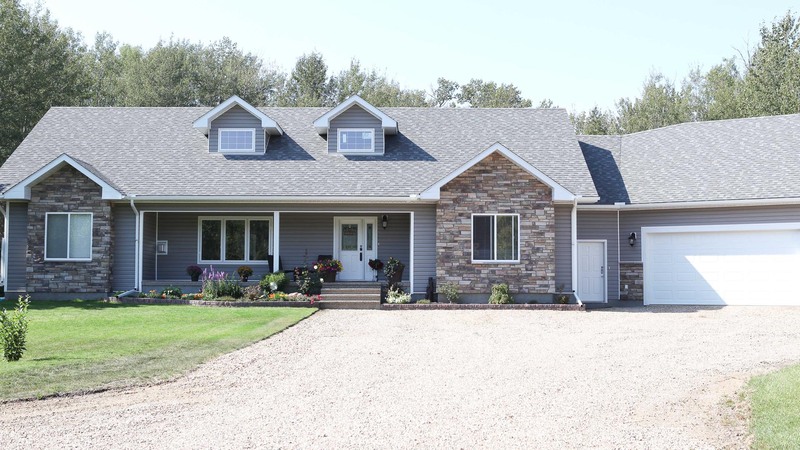 A custom home may seem like something that you could never have but there are a number of different options available to the people of Lac La Biche. We can help you find the financing options that work for you so that you can move ahead with your dream. RTM stands for Ready to Move. This refers to houses that are constructed on our site in a controlled environment. Our homes are fully finished, intended for basements or crawl spaces and do not come in sections. Once completed, it is transported as a single piece to your site. As such, our RTM homes are only one story high but offer a wide range of interior and exterior construction options. Even just thinking of having a home built for you and your family can feel overwhelming because there are so many factors to consider. Feel free to call Accubuilt Homes Ltd with any questions you may have about the process of building a custom home. We look forward to hearing from you.